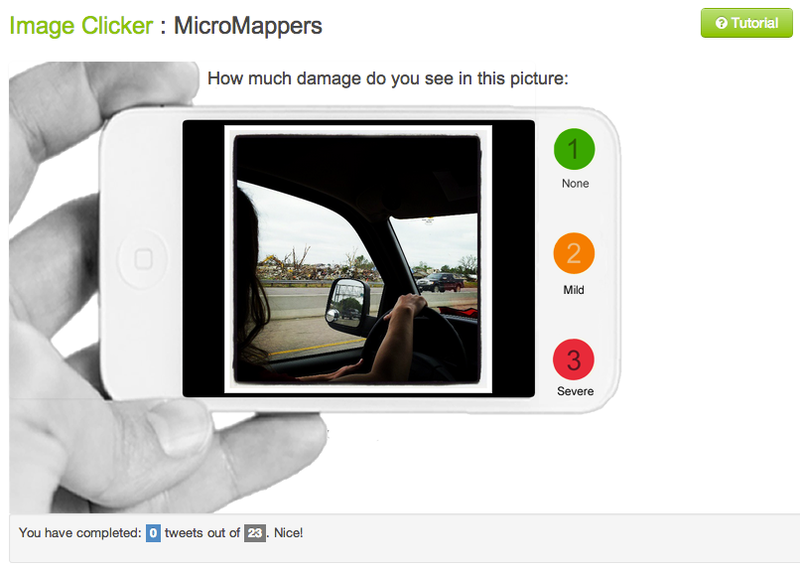 My team and I at QCRI are about to launch MicroMappers: the first ever set of microtasking apps specifically customized for digital humanitarian response. If you’re new to microtasking in the context of disaster response, then I recommend reading this, this and this. 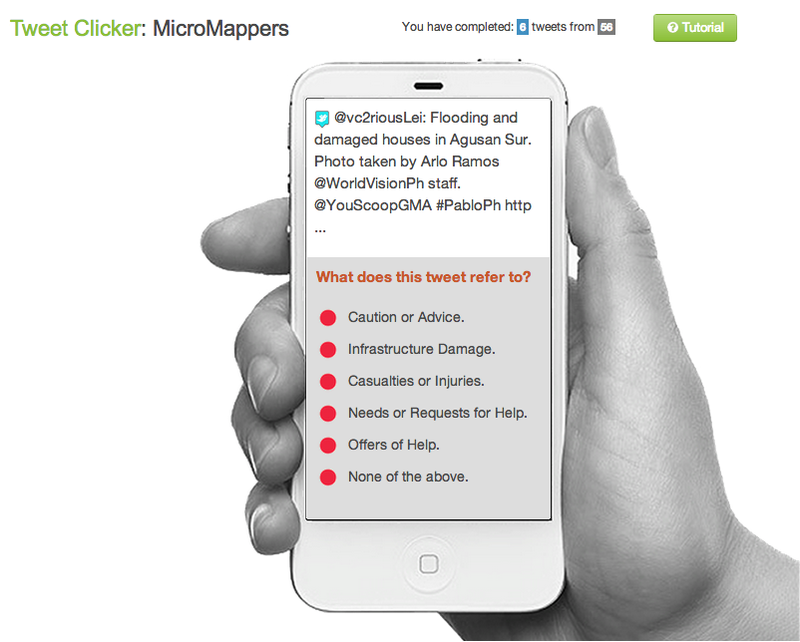 The purpose of our web-based microtasking apps (we call them Clickers) is to quickly make sense of all the user-generated, multi-media content posted on social media during disasters. How? By using microtasking and making it as easy as a single click of the mouse to become a digital humanitarian volunteer. This is how volunteers with Zooniverse were able to click-and-thus-tag well over 2,000,000 images in under 48-hours. We have already developed and customized four Clickers using the free and open source microtasking platform CrowdCrafting: TweetClicker, TweetGeoClicker, ImageClicker and ImageGeoClicker. Each Clicker includes a mini-tutorial to guide volunteers. While we’re planning to launch them live next month, these Clickers (described below) can be used right now if need be. When a disaster strikes, we can automatically upload tweets to the TweetClicker, for example. These tweets are pre-filtered for keywords and hashtags relevant to the disaster in question. We can also automatically identify multimedia content posted to Twitter and upload this to the ImageClicker to tag pictures that show damage, for example. TweetClicker: This Clicker invites volunteers to tag tweets based on categories specified by an organization like the UN, Red Cross or FEMA. These categories could include those from the UN Cluster System or other information needs. ImageClicker: The purpose of this Clicker is to tag pictures posted on social media (and elsewhere) based on categories specified by a humanitarian organization. 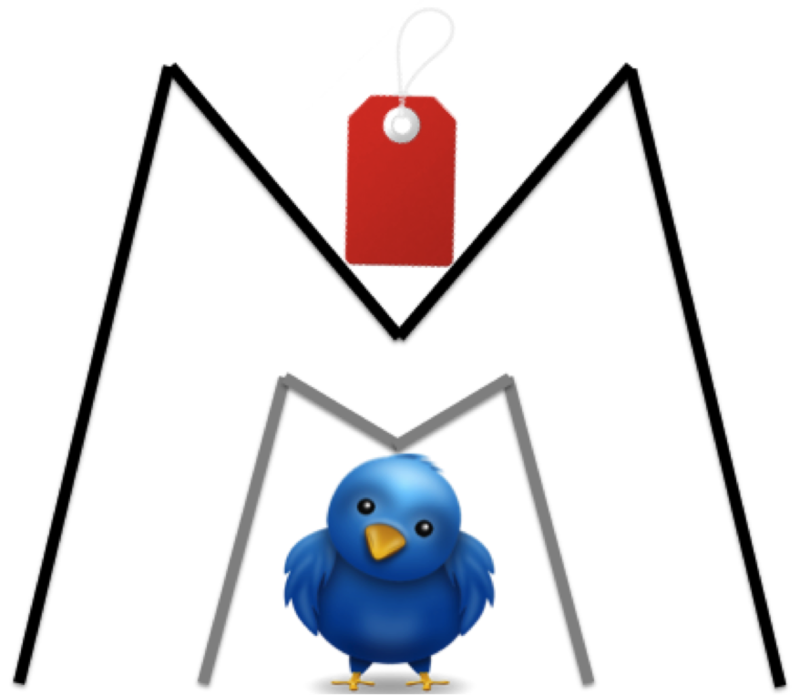 Images are auto-matically scraped from Twitter and uploaded to this Clicker. 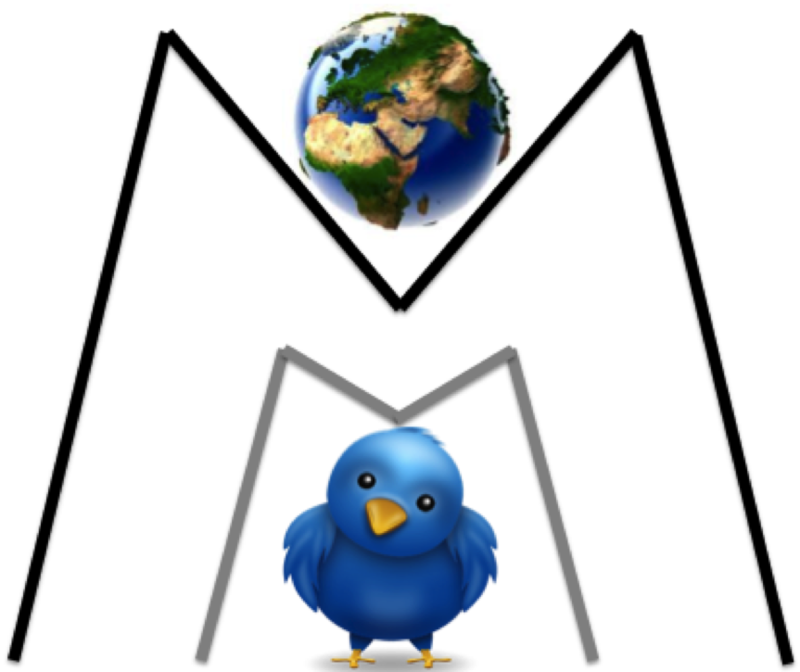 TweetGeoClicker: This Clicker invites volunteers to geo-tag tweets (that are not already automatically geo-tagged). The Clicker’s mini-tutorial provides a list of tips on how to find the GPS locations of places mentioned in a given tweet. ImageGeoClicker: The purpose of this Clicker is to geo-tag images posted on social media (that are not geo-tagged auto-matically). Like the Clicker above, a mini-tutorial provides a list of tips on how to find out where a given image was taken. We are working on developing several more Clickers such as a VideoClicker and welcome suggestions for other Clickers. We are also developing “Connectors” for the Clickers we’ve developed. That is, once a tweet has been tagged using the TweetClicker, it can be automatically pushed to the TweetGeoClicker for geo-tagging purposes. Note that all our Clickers include built-in quality control mechanisms. For example, only if 3 volunteers tag an image as showing disaster damage does that image get tagged as such. This voting system ensures a high level of data quality. 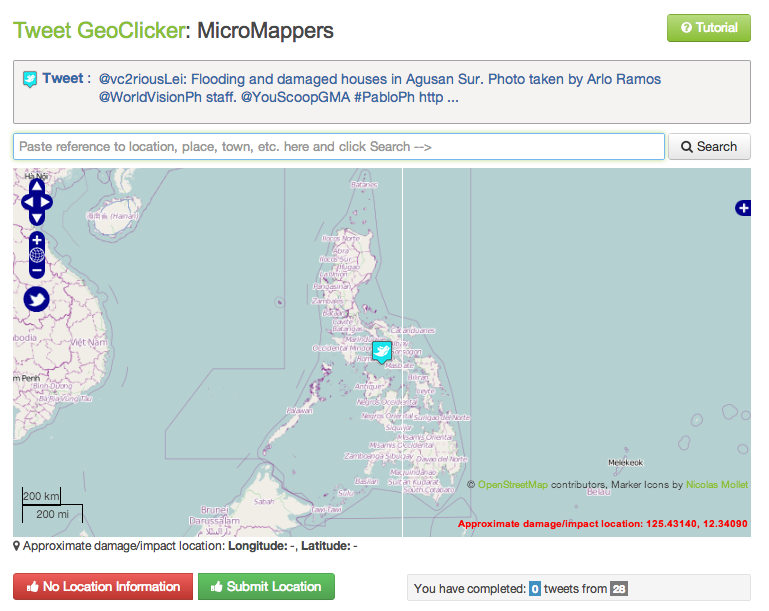 Finally, we’re developing a Crisis Mapping feature to display geo-tagged tweets and images that are processed using our Clickers. For example, as soon as an image is geo-tagged by 3 volunteers using the ImageGeoClicker, it automatically appears on the live Crisis Map in real-time. Other data visualization features are also possible, such as an interface that provides trends and statistical analysis of the microtasked data. This too is on our to-do list. We’re also looking into making these Clickers useable on smartphones and tablets. 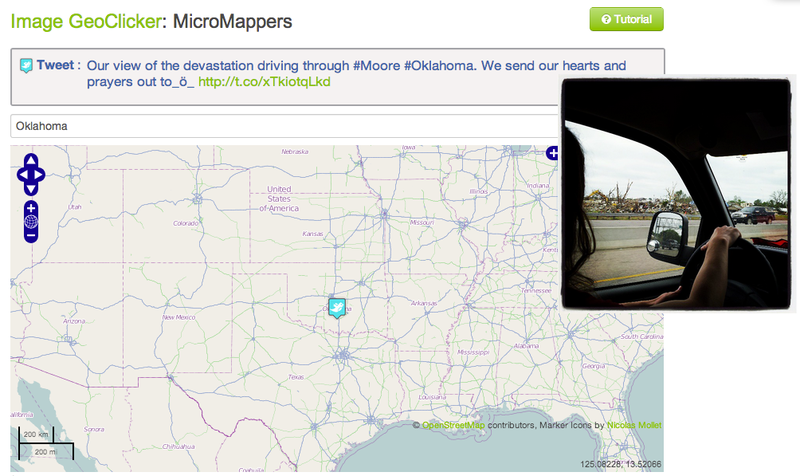 While MicroMappers is a joint collaboration with the United Nations Office for the Coordination of Humanitarian Affairs (OCHA), the Clickers are open for use by other humanitarian organizations such as FEMA and the Red Cross. Simply get in touch with me if you’d like to use these Clickers. In the meantime, many thanks to the Standby Volunteer Task Force (SBTF), a founding member of the Digital Humanitarian Network (DHN), for their invaluable feedback on earlier versions of the Clickers. 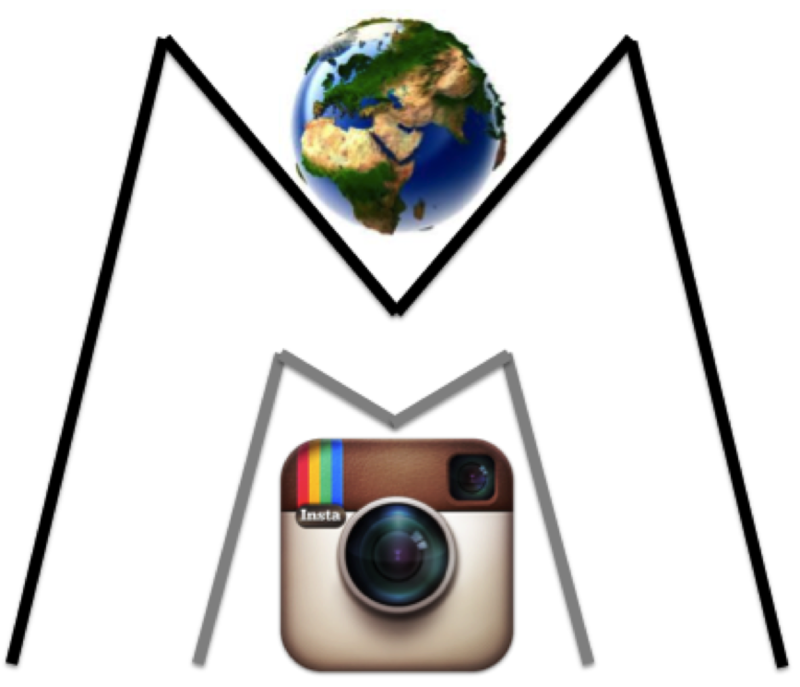 Want to be a MicroMapper? Simply join us here! We’ll provide you with updates and let you know when humanitarian organizations need your support to make sense of social media reports following a disaster. This entry was posted in Crowdsourcing, Humanitarian Technologies, Social Media and tagged Clicker, CrowdCrafting, MicroMappers, microtasking. Bookmark the permalink. Yes, I would very much like to use these Clickers. We are currently using SwiftRiver to produce a disaster response reporting and mapping mechanism. Some the Clicker features may complement the reports we currently produce via the SwfitRive API. Thanks for your interest, Dan, will follow up via email. Patrick! will there be any trianing or guidelines available to those who wants to become volunteers for using the Micromapping tool?. I beleive with the with more and more smartphones coming to the market especially in developing countires and disaster prone countries there will be more people willing to volunteer and involve in such work and they would need some basic trianing or technical support on how to use it egffectively. Hi Javed, many thanks for your email and interest, and for your great question. To volunteer, simply sign up here. When the Clickers go live, we’ll have a training page for volunteers to familiarize themselves with the Clickers, and we’ll be providing updates via that link. Thanks! Will this be a platform only for outputs of the clickers or a crisismapping platform available for use with other data? Thanks Helena, and thanks for reading. We’re developing a “scheduler” that will allow folks to pull information directly from the Clickers (in JSON data format) into their own platforms but we’re mindful about data privacy and protection issues. So folks will likely have to apply to get the feed. We’re still working that out but are absolutely committed to interoperability. Very interesting! In the civil engineering field, we learn a lot from “mistakes” — but we need to study those “mistakes”, what caused them, and all that. A classic example is the Tacoma Narrows Bridge collapse, which probably gave birth to modern “wind engineering.” There are also many things we have learned from recent earthquakes. It is important to understand the causes and mechanisms in these examples, to find what needs further work or improvement. In my specific field, some have attempted to create a non-automated crowd-sourced wind damage database (https://www.vortex-winds.org/damagedb/) but the problem has been populating it. 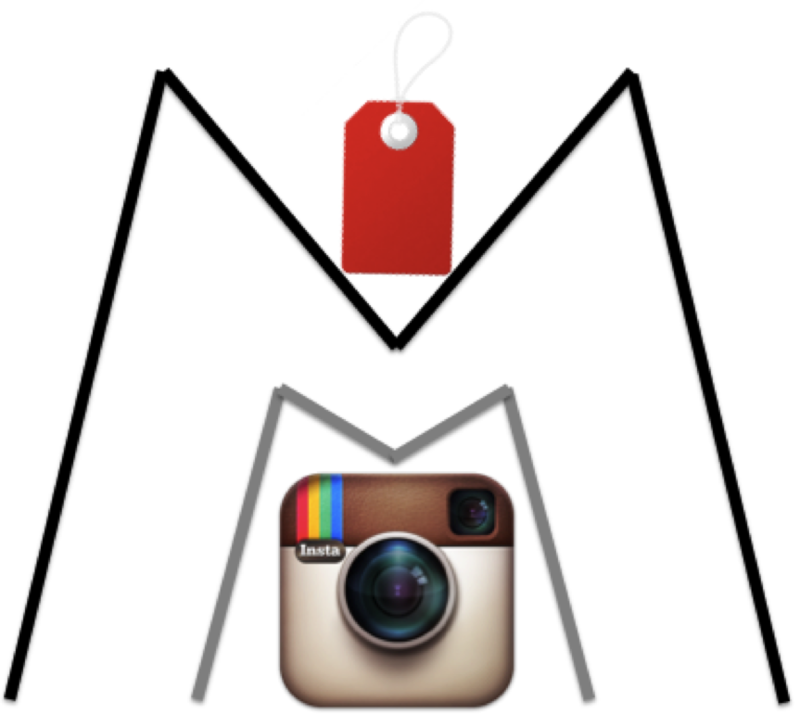 I’ve had this idea of, what if we just gather photos taken by non-engineers/people/citizens who are actually out there and taking photos and posting them on social media and blogs? And then, just let engineers who are unable to visit the site identify the types of mechanisms and causes of damaged structures? Of course, one engineer could have a very different opinion from another, and so some kind of voting system would be needed. Anyway, I just thought, this is one possible future application of MicroMappers.